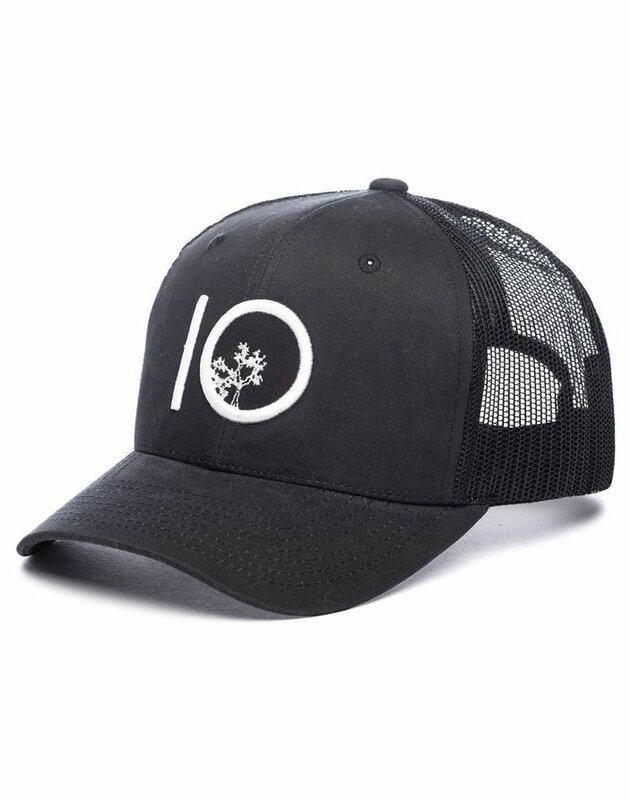 A low-profile trucker style hat, with a bold embroidered tentree logo. Perfectly vented and made with comfortable cotton, and a bit of spandex for an optimal fit. Every tentree product purchased is complemented by ten trees being planted. As part of our progressive approach, we have implemented a tree registry program– giving you direct access to see where your trees are planted!